Rapper J. Cole has been pretty quiet these past few months but he surprised everyone earlier this week when he suddenly dropped a five track mixtape called Truly Yours and announced an upcoming single to be released today. His first single? A chill, smooth track called “Power Trip” featuring current R&B king Miguel. 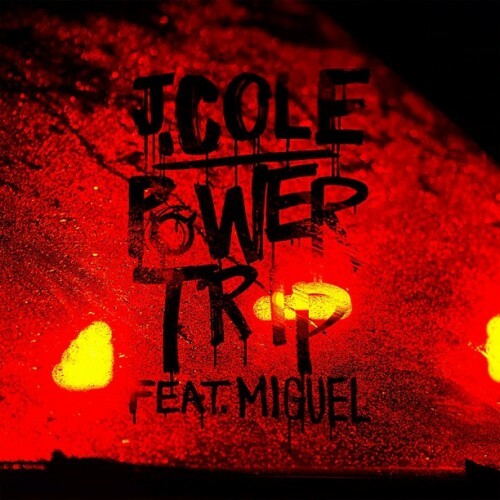 In the song, Cole is pining after a girl he has had a long-standing crush on: “She got me up all night, all I’m singin’ is love songs.” While this may not be the ideal song to listen to on Valentine’s Day if you’re incredibly single and lonely, “Power Trip” is a great piece of work. As of this moment, Cole’s sophomore album Born Sinner has no release date but it’s definitely among the most anticipated albums of 2013.